Travel size should be one of the top categories in your store. If not, you’re leaving dollars on the table and we can help. Consumers are traveling more, showing more interest in specialty and niche brands, and preferring to “try” before they “buy.” What does this mean for your category program? That travel size is only going to get more popular, and more profitable for retailers. Are you prepared with the data, displays and product mix to harness the power of tiny? If your travel size program isn’t performing, you’re missing out. Work with us to increase ROI, reduce markdowns and get more happy customers. Are you balancing a demand for natural products with limited floor space? Our natural products are proven to successfully drive sales while saving space. Multi-cultural is trending upwards. Our selection of multi-cultural hair products saves you time and can be customized to your demographic. We combine decades of category management experience with forward thinking merchandising strategies. At Cashco, we use analytics to make informed category mix recommendations. Our unique data-driven management programs account for factors such as customer demographics, seasonal purchasing patterns, and geographic differences to ensure that you’re optimizing shelf space and maximizing purchases. 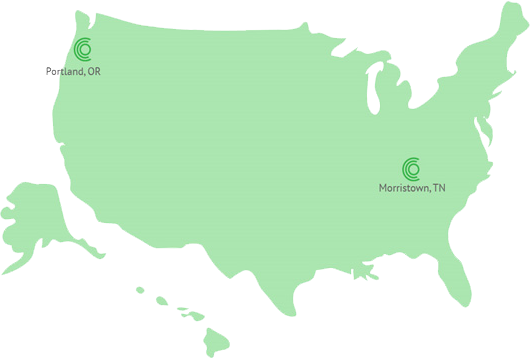 Our two warehouses are strategically placed in Portland, OR and Morristown, TN. This means that we can reduce delivery time and ensure products aren’t taking up valuable shelf space. Our customers tell us that our 2-day shipping lane and 99% order accuracy rate means that they can rely on us to deliver on time, every time. We’re the only travel size distributor offering customized programs unique to your retail brand, location and category mix. Get insight into your customers and your category. 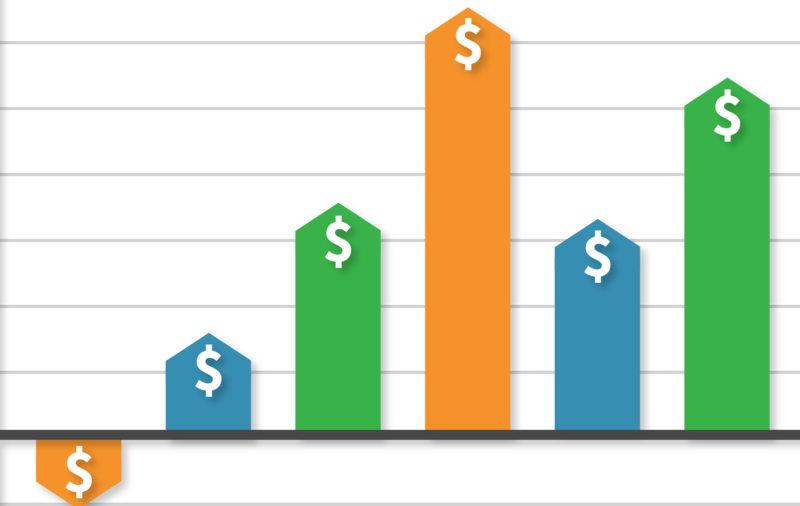 Our program analyzes your store data to ensure you’re taking advantage of your display space. Effortless operations. We’re proud to have a 99% on-time delivery rate and full-service warehouses conveniently located on both coasts. "On behalf of Fred Meyer Stores I want to thank you, and all from Cashco for a fantastic year. From the inception of the program in Period 3, sales were up 30%, a fantastic accomplishment. We want to acknowledge to you that Cashco was one of our finalist’s in our vendor of the year award for Health and Beauty Care. Thanks for all you do!" "Nice Gain in Sales! Went from 38K on trial size to 112K. Up 200% in 26 weeks. Great Job, Thanks for the support! Thanks." "Looks like sales are building as we got new stores on board through the period. Things are still looking very positive with the new trial size program. It’s really tough to compare these numbers with other categories, but I can tell you that trial is growing at a much greater rate than most of the rest of HBC."